About Me - WordsThatSell247.com Call us today at 469.540.0455 and profit tomorrow! WordsThatSell247.com Call us today at 469.540.0455 and profit tomorrow! Why is my Sales, Marketing and Advertising writing unique, different and better? Unlike general writers or marketing writers, my ultimate goal is to produce sales from websites, landing pages, direct sales letters, advertisements and email marketing campaigns. Fortunately for us both, I have the talent, experience and know how to do this. I have achieved multimillion dollar sales results since I was selling diamonds for Tilden-Thurber Jewelers in downtown Providence, Rhode Island in 1989 (see my sales awards below). The good news is, my services remain affordable at $50.00 per hour. You should hire me anytime results matter. I have been very fortunate to be selected for Copywriting by some of the most successful Sales, Advertising and Marketing Executives and Managers in the US. I have been even more fortunate to have so many long-term clients over the years. Several of those clients insisted on hiring me as a salesman and gave me offers that I could not refuse. I agreed with the stipulation that I be allowed to continue in my own freelance Copywriting business as I had ongoing obligations to my other clients. Thus, you will notice on my resume below, that I normally worked two full-time jobs simultaneously. Therefore, when I refer to my 28 years of high-achieving sales experience, it is actually the understatement of the year. I think it is very important that you review my own professional resume (below), so you know that my entire professional life has revolved around sales, advertising and marketing. Seeing is believing, so compare my resume with yours side by side. If that is not proof I am a master of my trade nothing is. As you can imagine selling ordinary people, products and services with words is one of the most challenging sales jobs ever. You will notice that I have extensive experience in Sales as a Sales and Marketing Manager. These are positions where if you do not earn healthy commissions and bonuses you can literally starve. Fortunately for me, I had my own superb copywriting ability to create websites, marketing material and direct sales letters for all the companies I worked for. 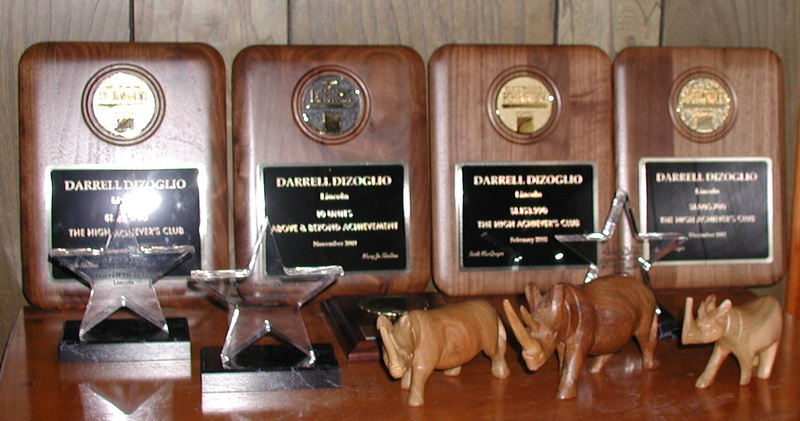 Although, I received dozens and dozens of trophies, awards and all expense paid trips (see below) from my employers, I was always much happier with the big paychecks, bonuses and promotions into management. I accepted only 3 of the 5 promotions into management, because as a Salesman, I would ordinarily earn significantly more than my managers did with less responsibility and stress. I accept Sales, Advertising and Marketing writing assignments from many fields since I have been doing this for so long. Notice how the results from my writing stand the test of time below, now that is true value. Thank you for trusting me to be your Internet Marketing Coach, Business Coach and Partner all these years. When I say Multi-Million Dollar Producer I mean it. Note the 7 figure results! Typical Results 500% Gain in Traffic Held 3 for Consecutive Years. 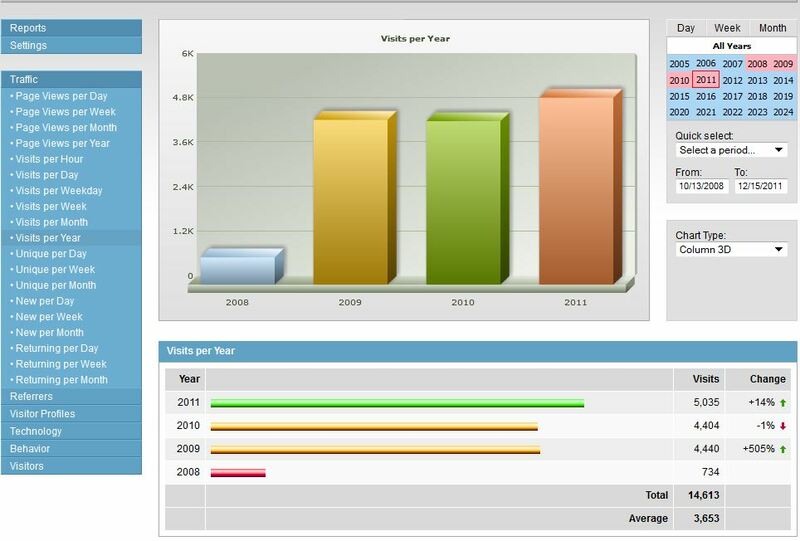 Client's before traffic in 2008, after traffic in 2009-2011. This is what a High Performance Copywriter can do for you. 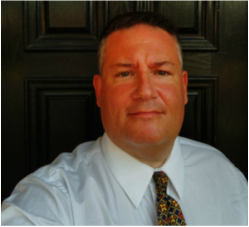 ﻿Darrell Z. DiZoglio, High-Performance Copywriter, Dallas, Texas ~ Writing the Words That Make Cash Registers Ring Since 1991. Isn't it time you said YES to success? Call us today: 469.540.0455 ~ ddizoglio@gmail.com ﻿~ High-Performance Copywriter, Sales Proposal Writer, Business Plan Writer and Editor, Offices in North Dallas TX and Carrollton TX.